Recent revisions to the Colorado felony DUI bill have focused on reducing the costs of this bill. Here’s how this bill currently sits – and how it still may fall short. No longer making a third DUI within 7 years a felony (when certain aggravated circumstances are factors). Only making fourth DUIs (and beyond) felonies, which could be punishable by 2 to 6 years in prison (among other penalties). Reducing the costs of the Colorado felony DUI bill substantially. Prior to the recent revisions to the Colorado felony DUI bill, the projected costs of it were about $2.4 million within the first year; this price tag, which primarily stems from the costs associated with incarceration, was projected to balloon up to about $17.5 million by 2018. About $8 million by 2018, cutting the estimated three-year costs associated with the Colorado felony DUI bill by more than half. Colorado Felony DUI Bill: What about Treatment for Repeat Offenders? While the costs of the Colorado felony DUI bill have been a major point of contention (and these fiscal concerns seem to be getting addressed), what remains to be seen is whether concerns regarding addiction issues and/or treatment options will be addressed in future revisions for the Colorado felony DUI bill. Repeat DUI offenders usually are people with alcohol addiction (or other addiction) problems. Increasing incarceration times for these individuals will not necessarily address underlying addiction issues, meaning that felony charges will likely not be an effective deterrent. Do think these concerns should also be addressed in the Colorado felony DUI bill? Share your thoughts and opinions with us below and/or on social media. 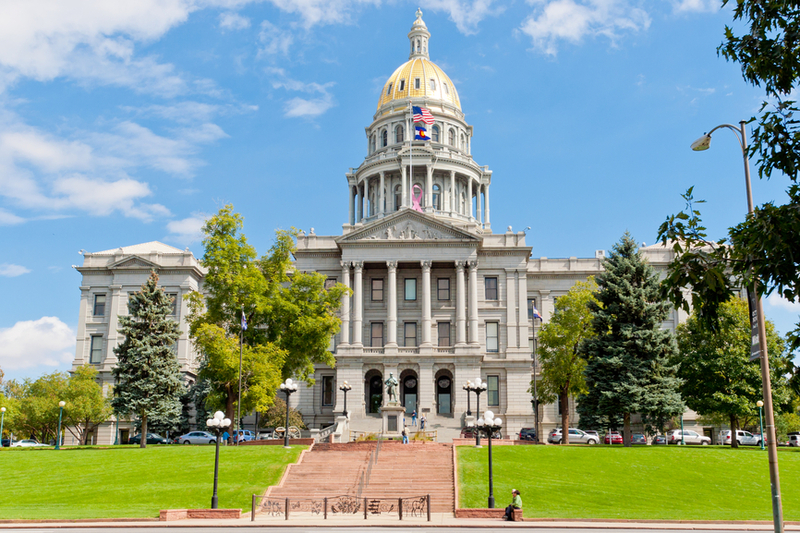 As more news about the progress of the Colorado felony DUI bill becomes available, we’ll report it to you here in our blog. Have you been charged with drunk driving or any criminal offense? If so, you can turn to the Denver and Boulder Metro Area DUI lawyer at Griffin Law Firm for experienced help and the best possible defense. With more than 18 years’ experience in the criminal justice system, our attorney understand the complexities of the system, the challenges different defendants can face and the best ways of overcoming these challenges to bring criminal cases to successful resolutions.